Fitzroy Gardens hold a rich history of over 150 years. The gardens boast such a significance being so close to the City Centre. 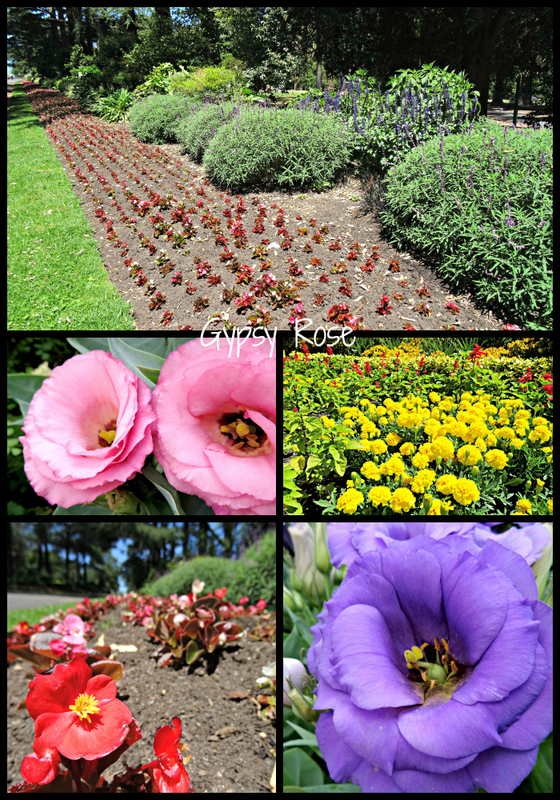 The gardens are visited each year by over two million local, interstate and international visitors, making it one of the major attractions in Melbourne. 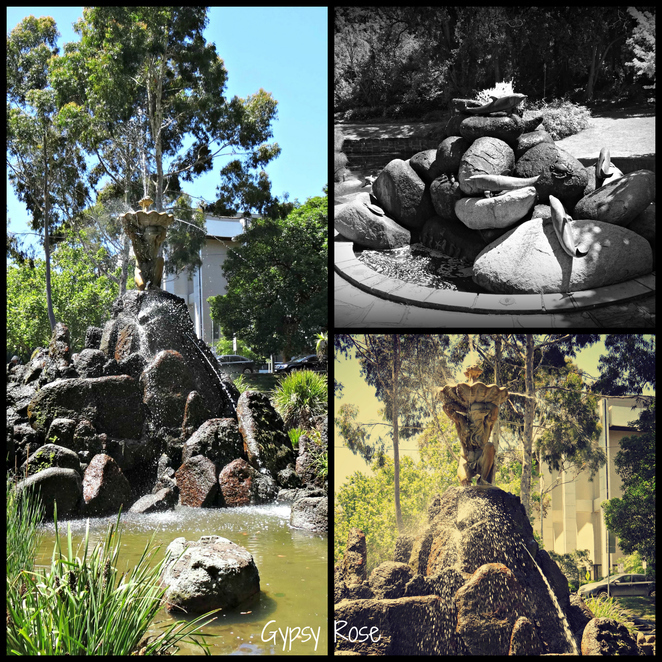 The gardens are situated in East Melbourne's city centre and are the city's most historic. It has absolutely pleasing gardens with plenty of spots to sit and relax or have a family picnic. The landscaping follows a classic Victorian-era design with criss-crossed elm-lined trees giving off plenty of shade and making it a beautiful scenery for a stroll or just to sit under reading a book and taking time out to relax. 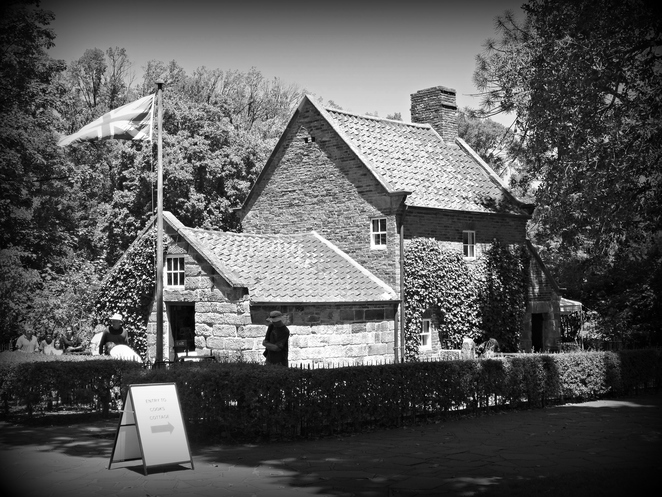 As you walk through the gardens you are lead to Cooks' Cottage, which is thought to have been owned by Captain James Cook's parents. 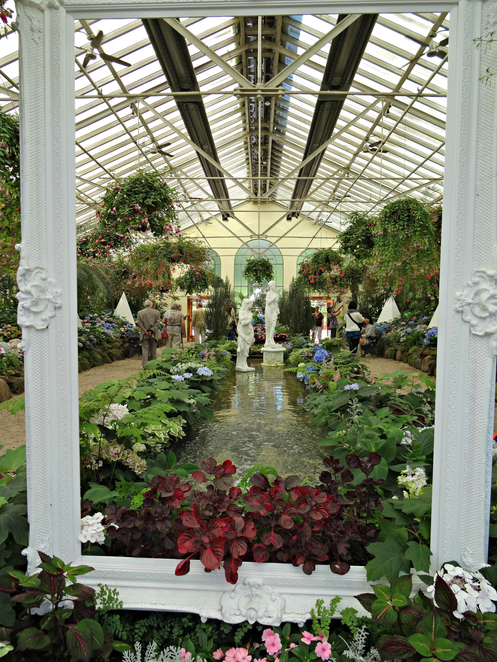 There is also the lovely Spanish Mission- style Conservatory, dating from 1930 and housing changing exhibitions and beautiful floral displays. As you keep on walking, you will pass several fountains and sculptures, a band pavilion and rotunda, a miniature Tudor Village, and the pretty Fairies' Tree. The Conservatory opened over eighty years ago and provides spectacular displays of flowers. There are five separate displays each year and it is opened every day from 9am-5pm, except on Christmas Day, and close at 5:30pm on daylight savings. Fitzroy Gardens makes that perfect lunch spot to relax and take some time out. It is also a perfect spot to have that romantic picnic with your significant other or just to enjoy with the family.